We offer a business opportunity in over 90 countries for over 15 years. Do you earn enough every month? Do you want to be your own boss and determine your own working hours? Do you want to help others with their nutrition and health goals? Discover our opportunity and change your life into a story that you can be proud of. We offer you the opportunity to spend your time and dedication to your independent company whenever you want. You can choose where and when you work; how you want to work, the amount you want to earn and how much effort you want to put in it. The opportunity to work with us has many advantages; it’s your choice. You can trust us knowing that you are enjoying the support of a successful, credible and international company at every step. 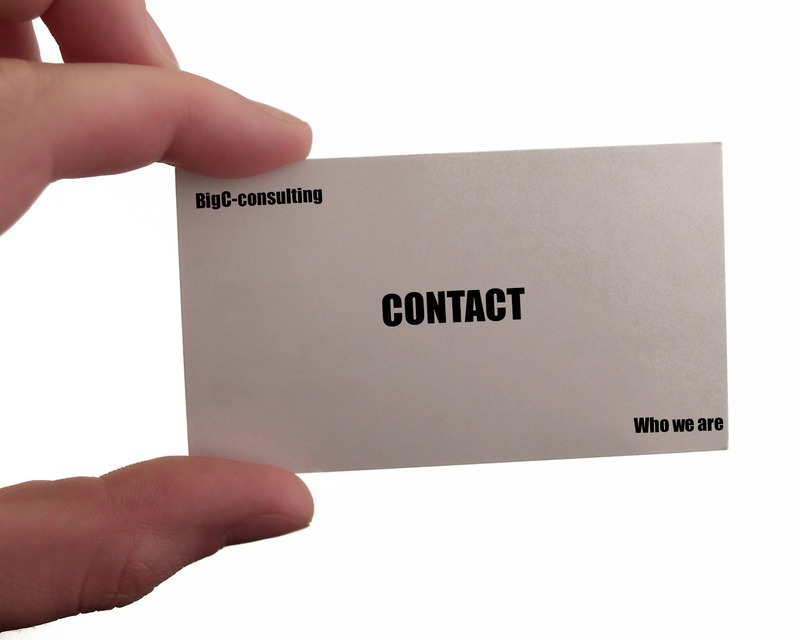 Dreamlife.Intl (company name – BigC bvba) can share years of experience during your personal guidance and training. It’s easy to start and you do not need any experience or training. HOW YOU START IS YOUR CHOICE. Are you looking for an additional income? We have the right plan for you. Is it time for a next career step? We may be able to offer you. Do you have international ambitions? There are more than 90 countries open! Enter your request – so we can get in touch. As in any other independent business, the achieved result depends on one’s ability, commitment and desire to succeed.